The BaumAs if writing scores of books, plays and comics under his own name wasn’t enough, L Frank Baum also wrote books under a number of pseudonyms. These included Floyd Akers (Boy Fortune Hunters series), Edith Van Dyne (Aunt Jane’s Nieces and Mary Louise), Laura Bancroft (Twinkle Tales) and a few others. Find a comprehensive list of these books here. 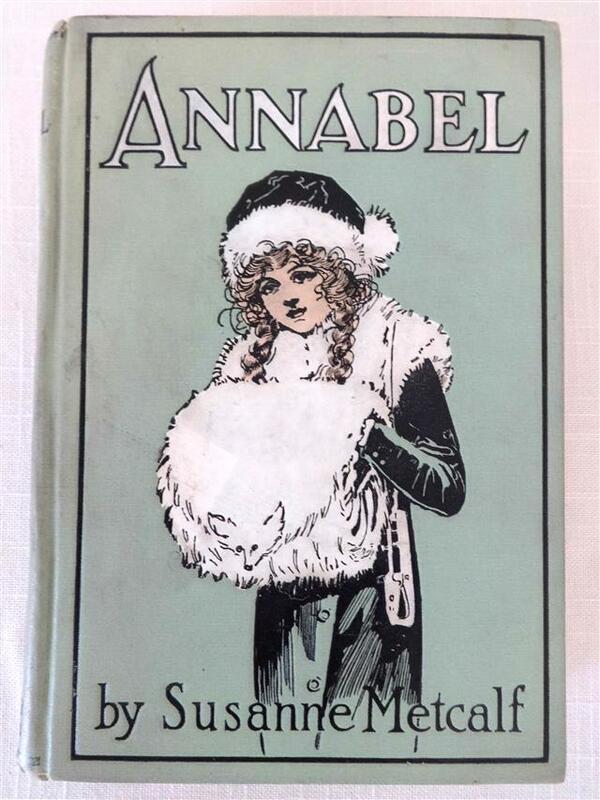 Despite its name, Annabel has both a male and female main character and also introduces Mary Louise, a character named after Baum’s favorite sibling.The publisher’s catalog says Annabel “breathes the purest thoughts and impulses of a girl blossoming into womanhood and her gentle influence on the life of a struggling boy”. Well, apparently pure thoughts didn’t sell much better 100 years ago than they do today! 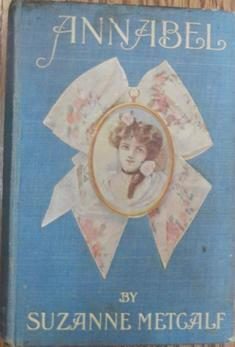 Right now, I have a well-loved 2nd edition in my Wild & Homeless Books category (reading copy). Also check out other interesting Wizard of Oz and Roycroft items under New Listings. And don’t forget the ever-expanding Sale Items!